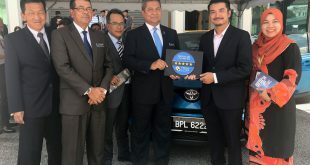 UMW Toyota Motor announced today that the order taking of the All-New Toyota MPVs – Sienta, Alphard and Vellfire will start effective today. 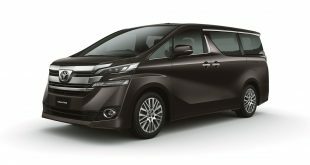 These new MPV models sold by UMW Toyota Motor come with a full 5 years warranty and unlimited mileage. 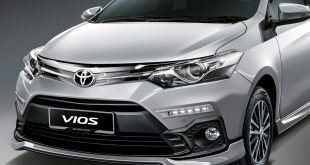 Owners can have peace of mind and be assured of complete and qualified aftersales support, including parts, from any authorised Toyota service centre in Malaysia. 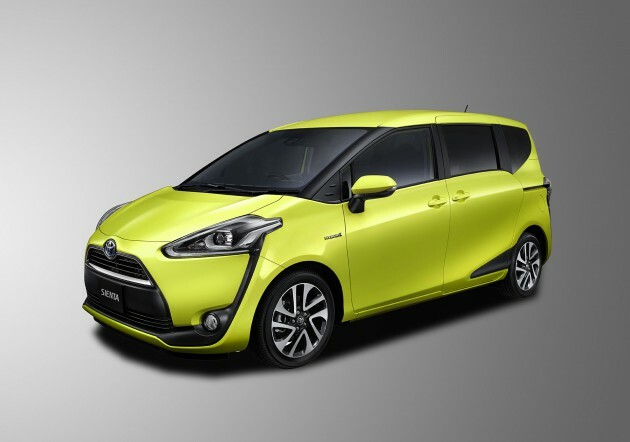 The All-New Toyota Sienta, a compact MPV comes with two variants. 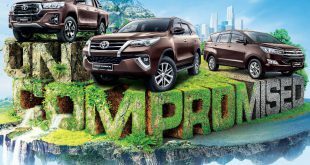 It is positioned competitively, value for money, and equipped with many impressive features that would be appealing to the young and trendy customers. Below is the summary of the confirmed On The Road (OTR) price for the All New Sienta. 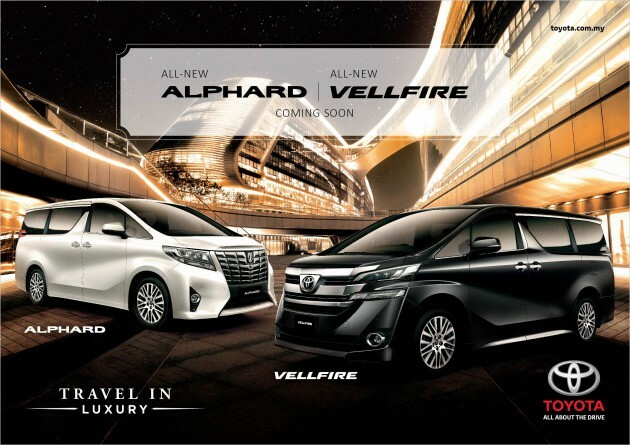 The bigger and more luxurious MPV, the Toyota Alphard is available in two variants (Alphard 3.5 Executive Lounge and Alphard 3.5) and Vellfire will only come with the 2.5 variant. 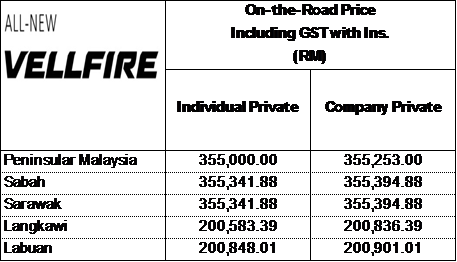 Below is the summary of the confirmed On The Road (OTR) price. Wish to book one? 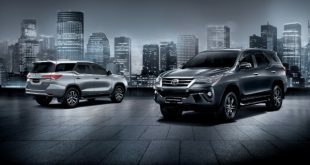 Booking is now open at all UMW Toyota Motor branches and authorised Toyota dealers nationwide.